If you have ever been struck with fear after hearing scurrying sounds coming from your walls or attic, you are not alone. 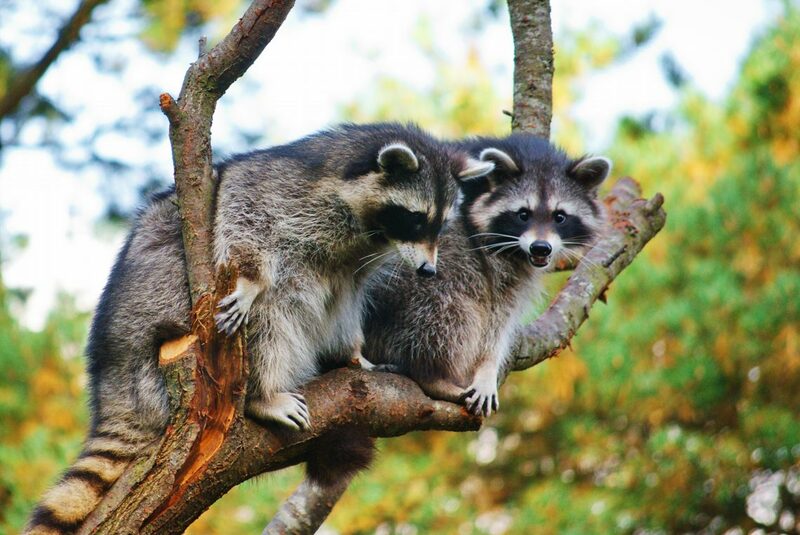 Each year, thousands of homeowners deal with unwanted animals in their home, and everything from raccoons and squirrels to mice and rats can make themselves right at home in your house. 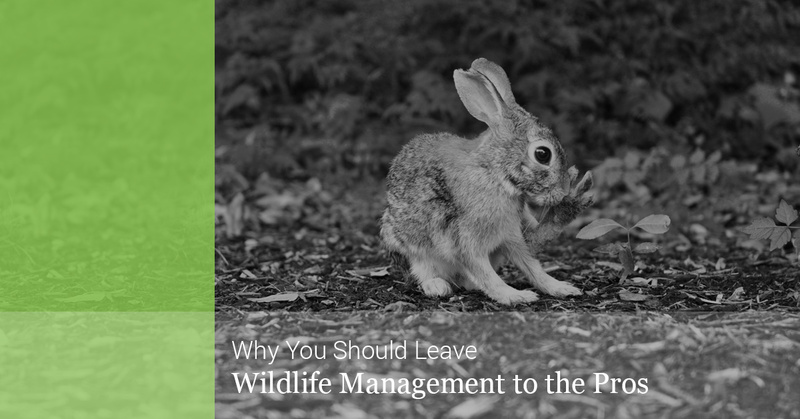 While it may be tempting to save some money and attempt to resolve the problem on your own, there are several reasons why you should leave wildlife management and removal to the pros, and in today’s blog, we will review a few of them. At Wildlife X Team in Houston, we provide safe, humane wildlife removal, management, and prevention services to homeowners and businesses who have unwanted animals on their property. If you suspect you have unwanted wildlife in your home or office, don’t take matters into your own hands. Contact the professionals at 281-377-6622 today! In order to successfully, humanely, and safely remove an animal from your property and keep it from coming back, it is first necessary to know what type of animal you’re dealing with. The trapping and containment methods required for one animal may be different from another, and knowing what type of animal needs to be dealt with will ensure proper techniques are used. A trained animal control technician can provide the identification services needed for a successful removal job. Once the animal is correctly identified, the wildlife professional will determine what tools are required for safe and humane removal of the animal. While most homeowners believe they can build a universal trap for large rodents or mammals, the truth is that some of these home-made contraptions can be dangerous for both people and animals. To ensure the proper tools are used to remove animals from your property, it is best to rely on a professional. Preservation of your own health and safety is possibly the biggest reason you should leave animal and wildlife removal to the experts. The debris and droppings left behind by many species provides ample opportunity for infecting humans with diseases such as leptospirosis, Lyme Disease, and even rabies. When you hire a professional to tackle your animal infestation, he or she will know the proper steps to take to protect your family from potential health concerns. Did you know that there are many types of species that are protected under state and/or federal laws? If you are not very familiar with your local wildlife ordinances, you could risk fines or jail time for handling some species of wildlife inappropriately. A well-qualified wildlife management and removal specialist will be very familiar with any applicable laws that pertain to the specific animals and the conditions of its removal. Chances are, if you have unwanted pests, animals, or other wildlife on your property, you want to do everything possible to ensure they don’t return once they have been removed. Because they are extremely knowledgeable about the animal’s roaming and nesting habits, a trained animal control professional will know how it gained access to your property and where it’s hiding. This knowledge is essential for preventing re-infestation once the animal is removed. Unfortunately, animals and pests don’t clean up after themselves, and the work of wildlife removal can be a dirty job. Depending on how long you have had critters in your attic, crawlspace, or other part of your home, the buildup of debris and droppings may be significant. A reputable animal control technician will not only remove the unwanted animals from your home, he or she will clean up the area and may even perform minor restoration work as part of the reinfestation prevention measures. If you are in the Houston area and suspect you have unwanted pests or wildlife in your home, commercial building, or on your property, it is a matter that should be addressed immediately. When you contact Wildlife X Team, we’ll properly identify the animal, safely and humanely remove it, and provide monitoring services to ensure it doesn’t return. We also offer attic restoration for those homeowners who may have had their attic taken over by raccoons, mice, squirrels, or other vermin. Contact our team at 281-377-6622 today to learn more about our wildlife management services! We look forward to helping you!